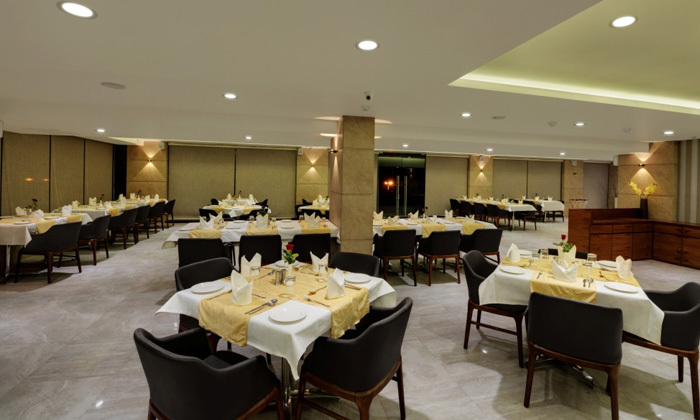 Located in Fatehgunj, Cinnamon is the in-house restaurant within the Hotel Suba Elite. The restaurant serves a host of delicious North Indian and Continental delicacies as well as delightful Cafe food. Cinnamon features plush, elegantly appointed decor and offers an outdoor seating option as well, making it both a great hangout spot with friends as well as a good place to head to on a romantic night out.